The Indian Premier League always brings something new to the table and as it enters its 12th edition in 2019, there is no doubt that will be some surprises in store for us this time around as well, as it has been over the past 11 years or so. Apart from the high octane drama that the IPL brings it to the audience all over the globe from the cricket field, a lot happens before the action even happens in the form of auctions, and this one will no different. While this will not be a fresh auction as the landscape of the cricketing world changes in a year, the expectations are at an all-time high for few players who have not so far taken part in the IPL and also with some of the released players. But this time around with talents emerging from across the cricketing community, this time will be no different. With the likes of Aaron Finch and Maxi opting out of auctions, one might feel there is a surprise in store for us regarding some of the buys. Here are the players who could be the hottest and costliest buys in this year's auction. 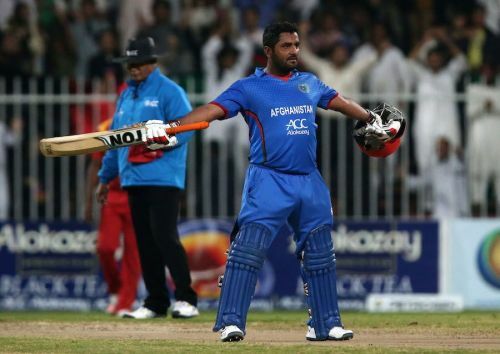 Mohammad Shahzad is a superstar of Afghan cricket and one of the most loved persons in the game right now. He should have played in the IPL now given his talent and attacking mindset but that hasn't happened till now. The one thing that might have prompted the teams not to take him could be his lack of fitness. He is not the fittest guy in the world, and the word IPL is synonymous with fitness as it is a long tournament. 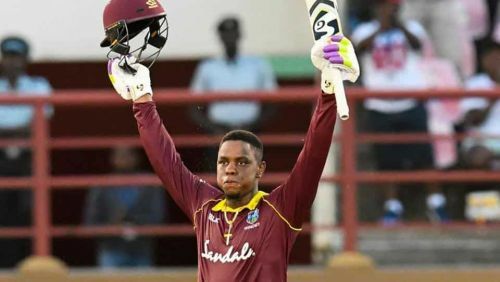 He has brought himself in contention for an IPL contract this time around with his recent exploits in the T10 league in UAE where he slammed the fastest 50 in the history of cricket and is a proven performer all over the globe in domestic T20 competitions. He could set the stage on fire since he has made all the right headlines in the recent past.